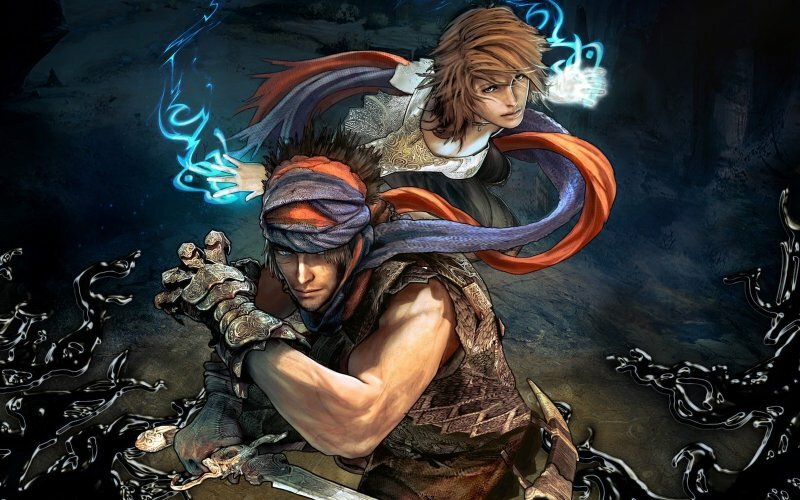 Leon, Tony, James and Darren Forman return to Persia and Ubisoft’s (so far) one-off reboot of the Prince of Persia franchise, Prince of Persia (2008). Discussed are the controversial difficulty (or lack of), the controversial art style and the controversial ending (or lack of) – all that and the controversial, arguably cynical and overly challenging epilogue dlc. Really surprised how quickly I’ve become hooked on these podcasts. Great podcast again, could write more of a comment but I usually sound pretentious when I waffle on. Thanks for tuning in and taking the time to comment, Mike.